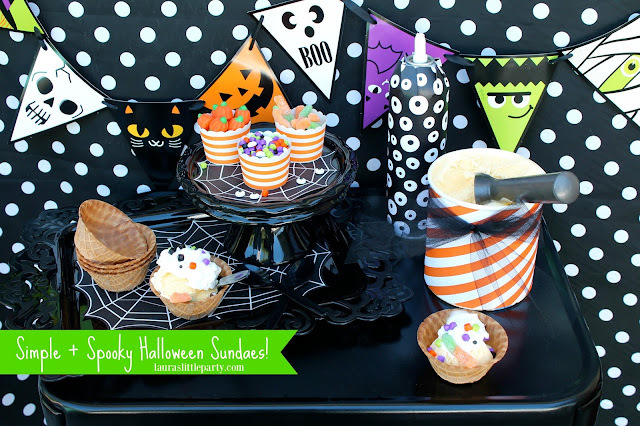 Serve up some spooky ice cream sundaes! This weekend will kick off the first day of fall, and that means that Halloween is right around the corner! 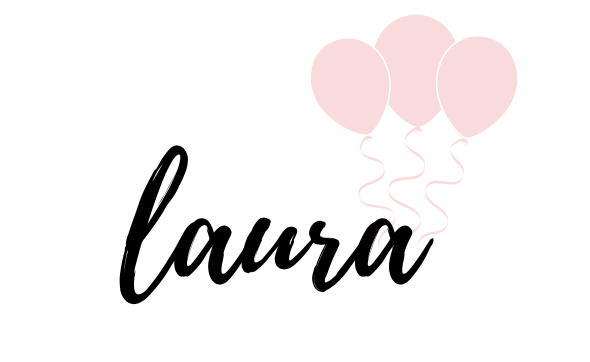 I'm thinking of quick + easy ways to celebrate! How is the weather where you live? Right now, we're experiencing weather that is well into the 80's. I thought it would be a great time to serve up some simple ice cream sundaes.